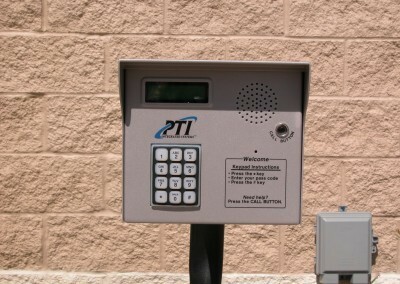 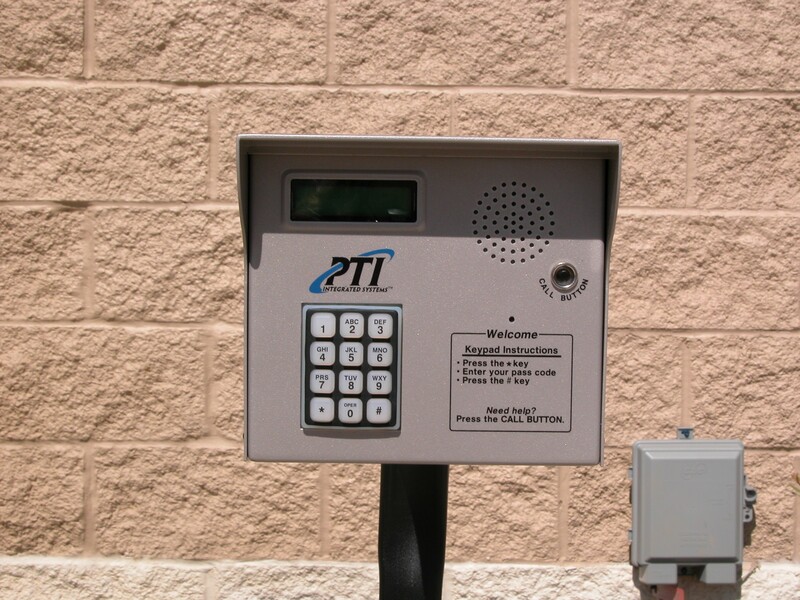 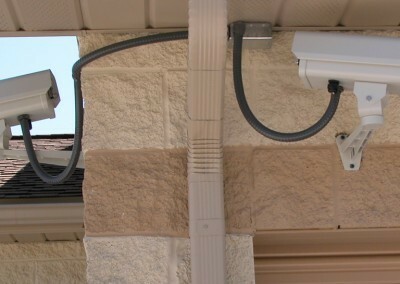 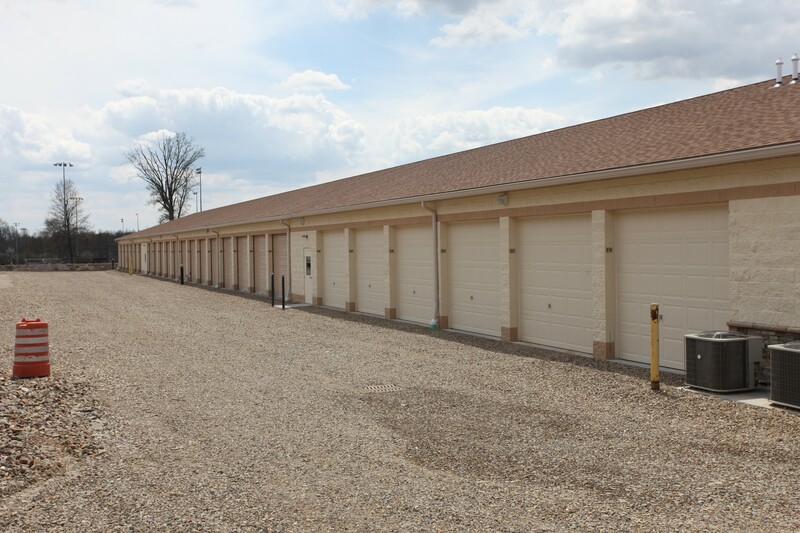 Your Self Storage Unit is Safe and Secure with 24/7 camera monitoring. 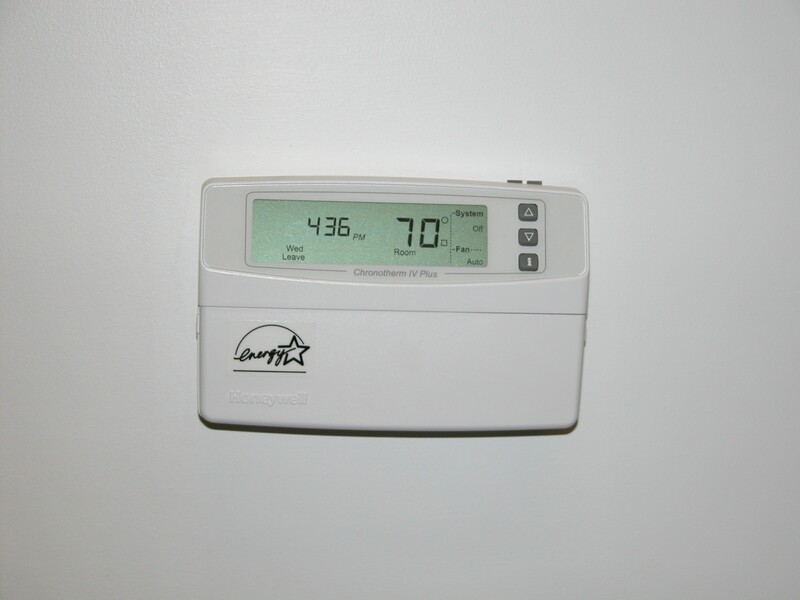 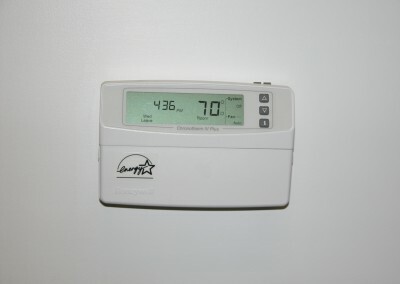 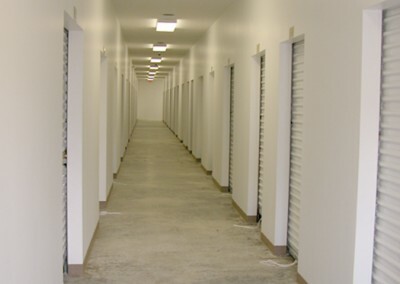 We offer Climate Controlled Units and Buildings. 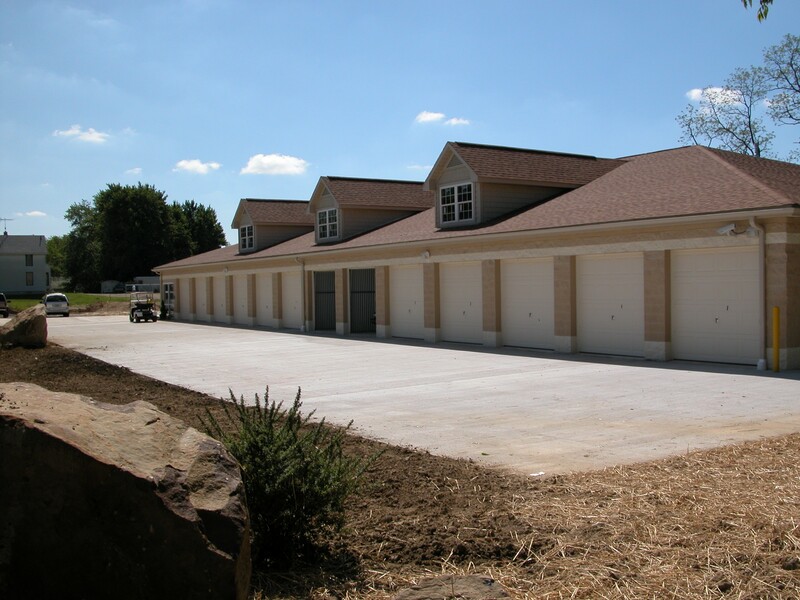 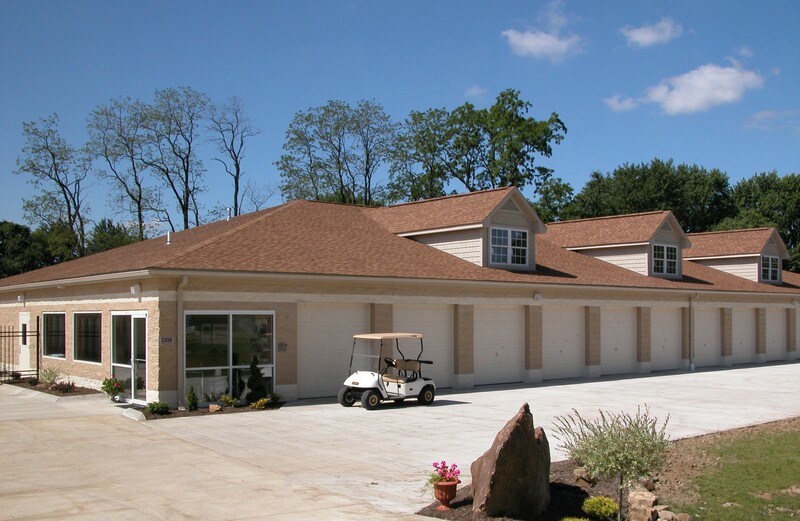 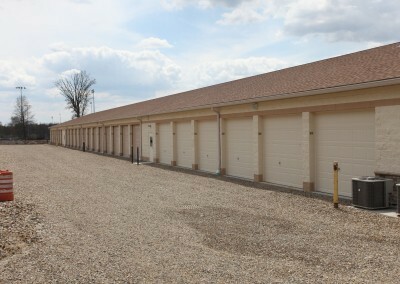 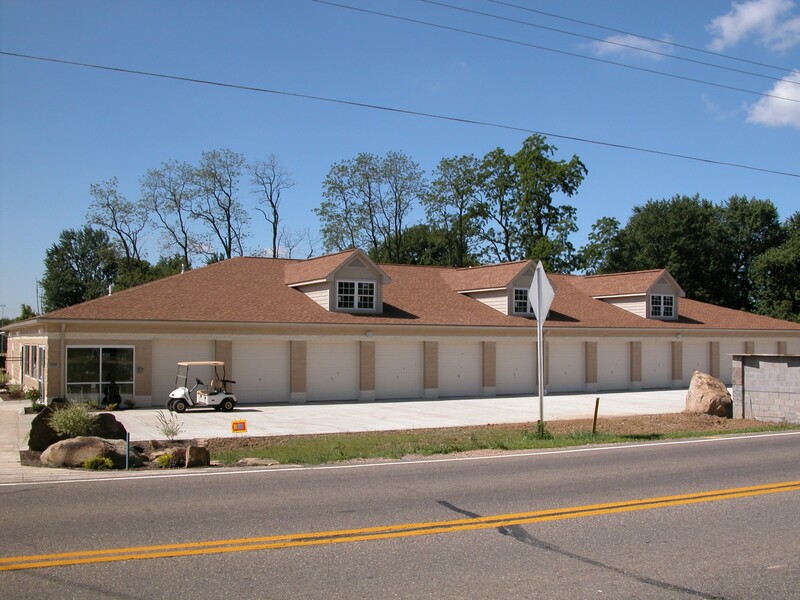 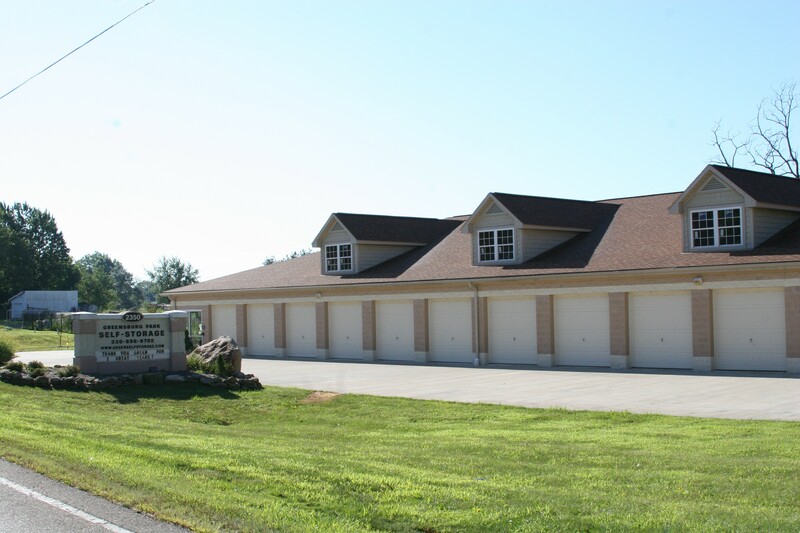 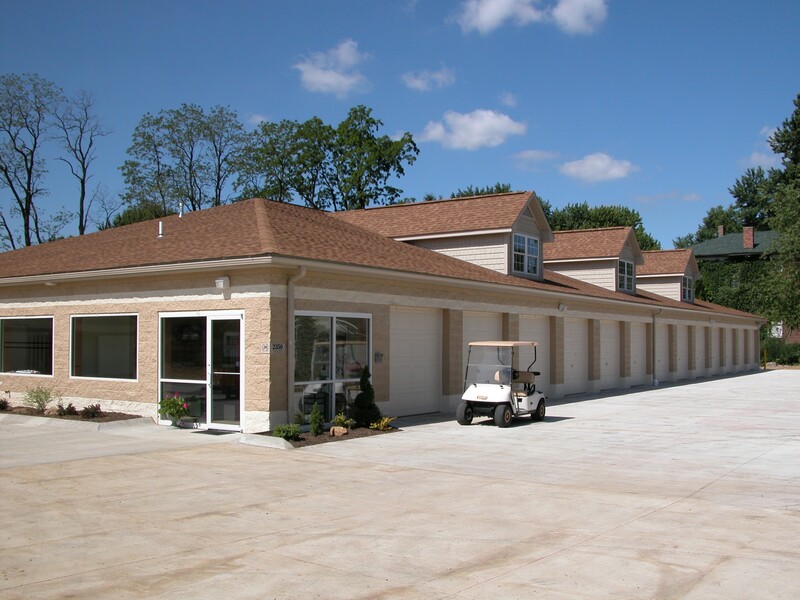 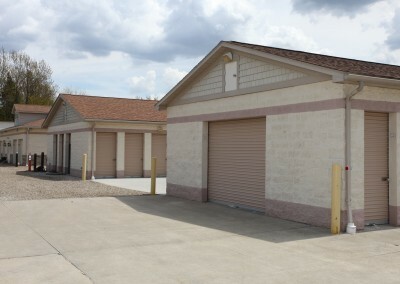 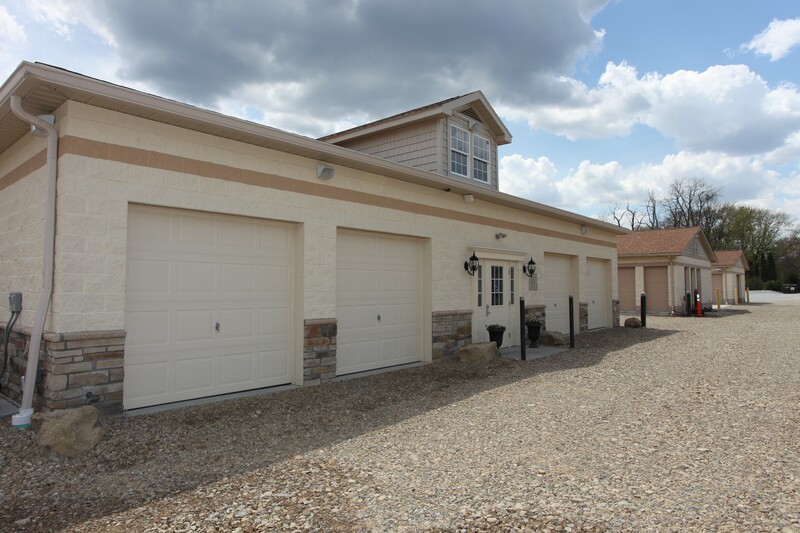 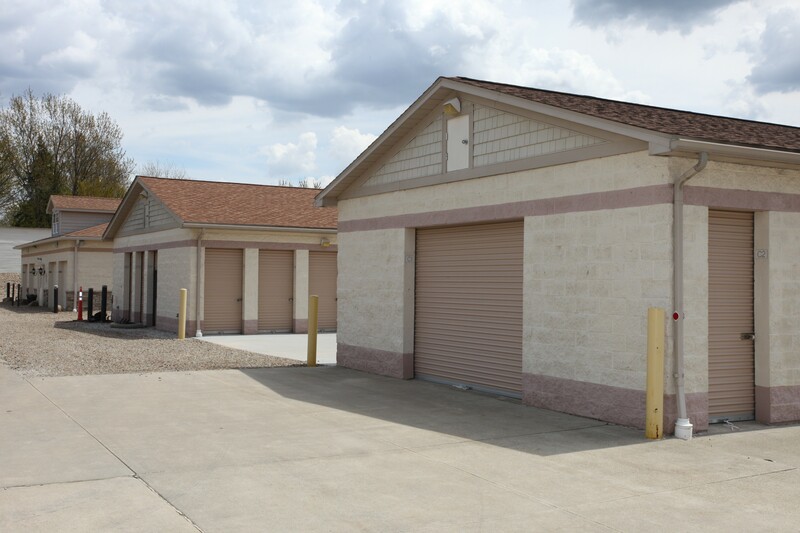 Greensburg Park Self-Storage Provides multiple options for self-storage. 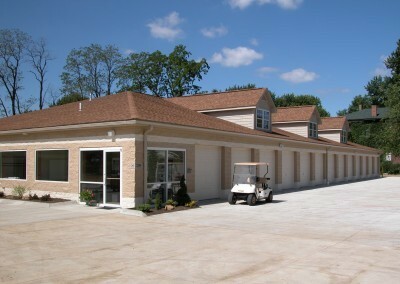 We recently added a new building to our Green, OH complex. 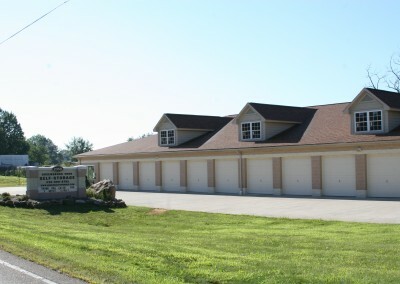 Front View from Greensburg Rd. 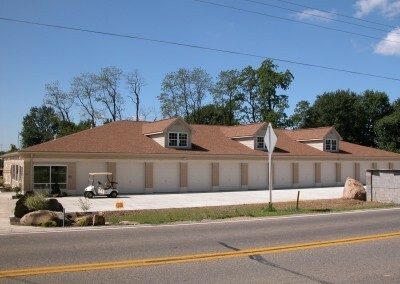 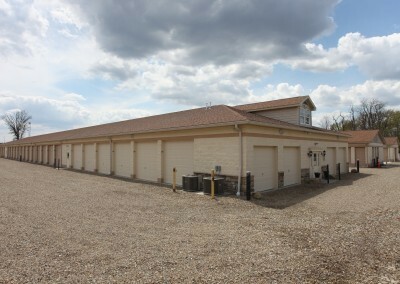 Front View of Greensburg Park Self-Storage from Greensburg Rd. 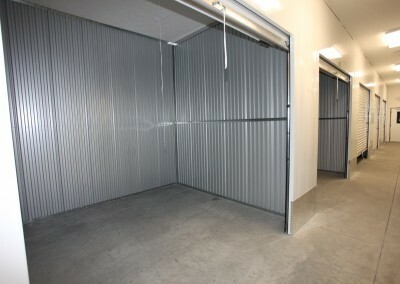 We offer Climate Controlled Units. 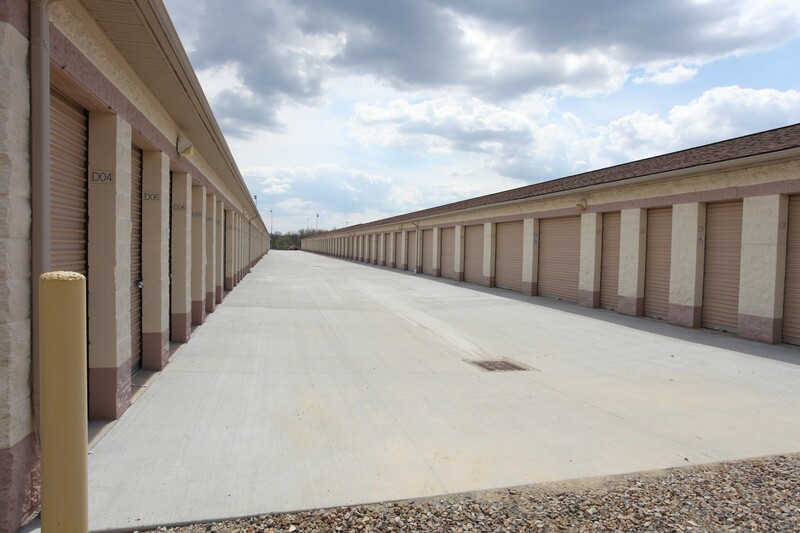 Greensburg Park Self Storage Continues to bring you quality affordable self storage in the Akron Canton, OH area. 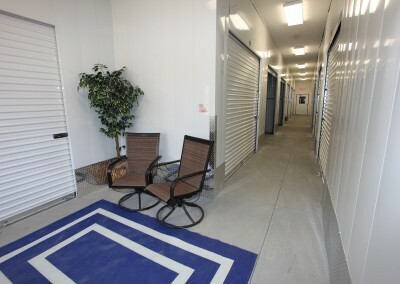 More customizable self-storage units at Greensburg Park Self-Storage. 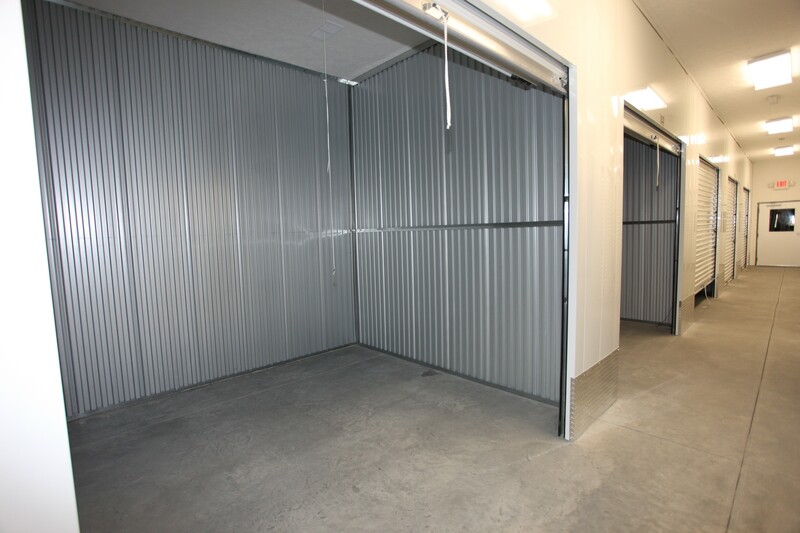 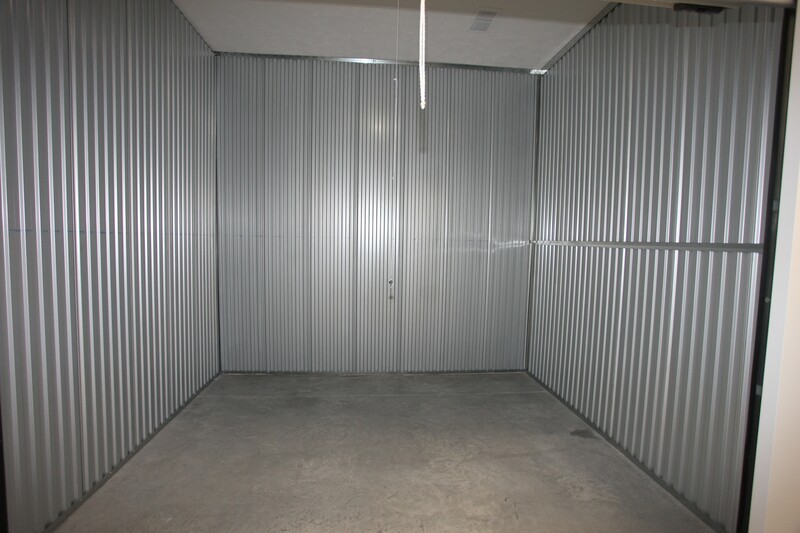 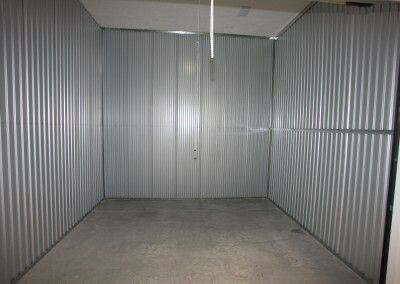 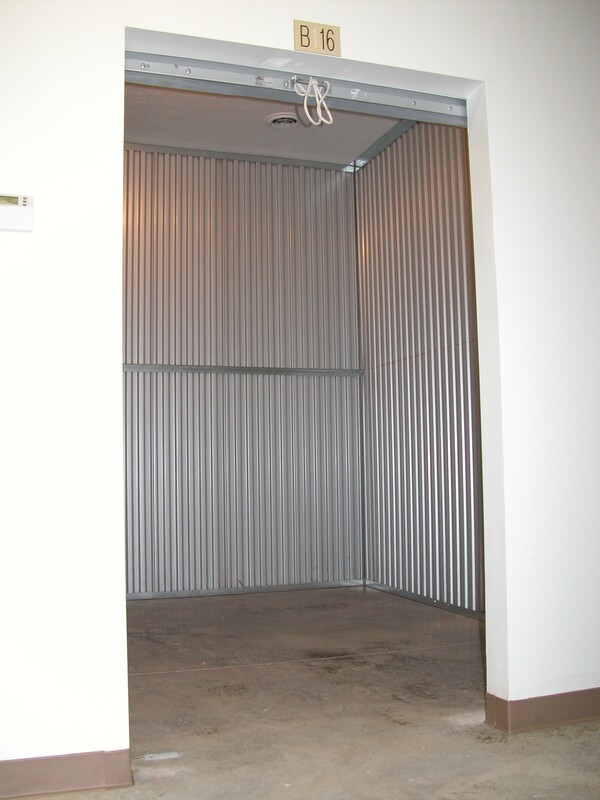 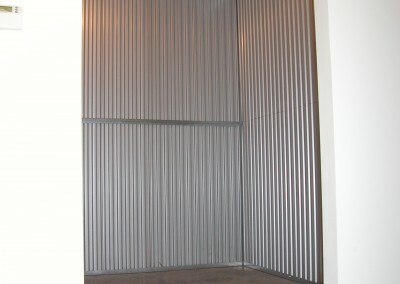 One of our many indoor temperature controlled self-storage units. 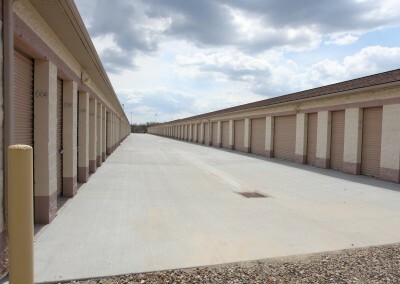 One of our many outdoor self storage units. 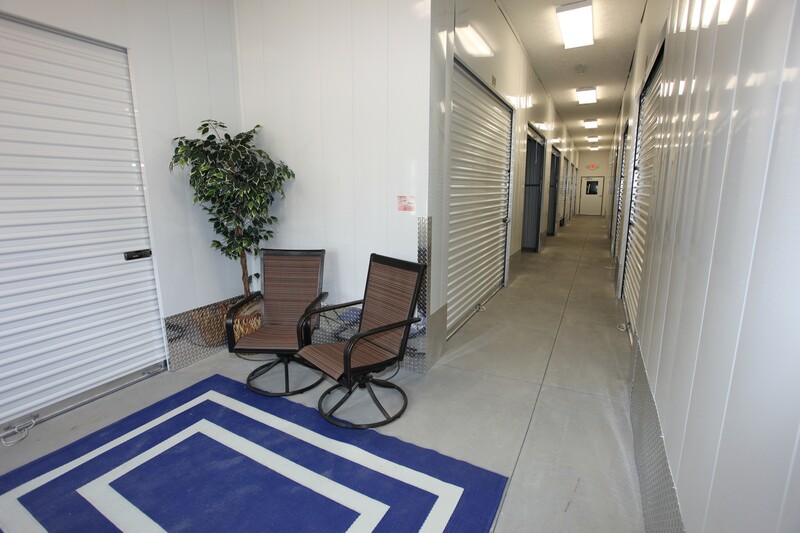 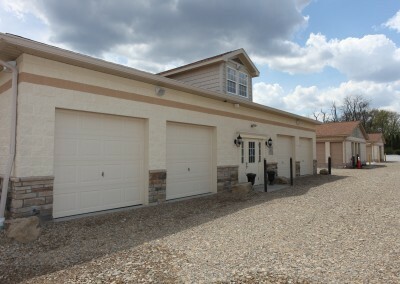 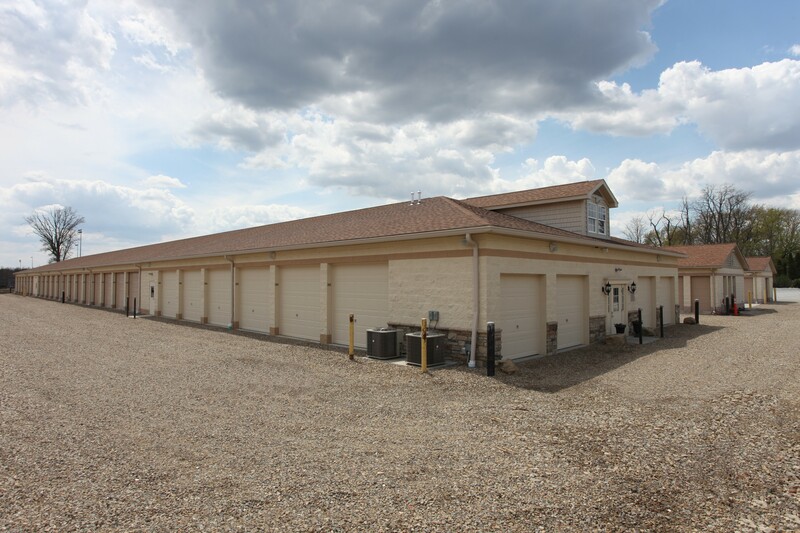 One of our many outdoor self-storage units. 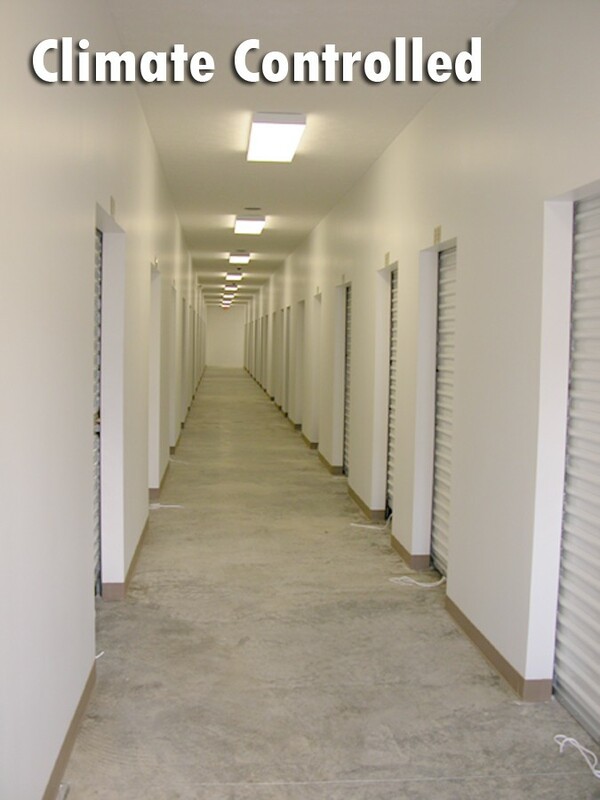 We provide clean, affordable and quality self storage in Green, OH just off of I-77 by the Akron-Canton Airport!